Easy upgrades for Spring curb appeal | Old Dominion Innovations, Inc. Even though Spring is here, there are always a few weeks between the gray of winter and the lush, colorful blooming beauty of a Virginia spring. 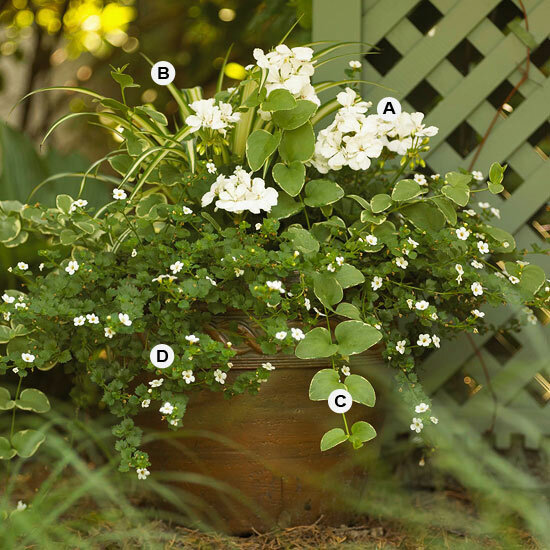 If you’re still looking at the tightly closed buds on your azaleas and dogwoods and lamenting your faded daffodils, wilted forsythia and past-their-prime Bradford pears, you may be itching to add some beauty to your home to bridge the gap. 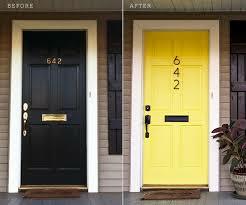 One quick, long lasting change you can make to add a splash of color to your exterior is painting your front door. A simple bright color here can really make a huge impact visually, and it’s easy to change with the trends. Check out these great entrances for inspiration! Don’t forget – paint your mailbox the same color for a cute curbside upgrade! 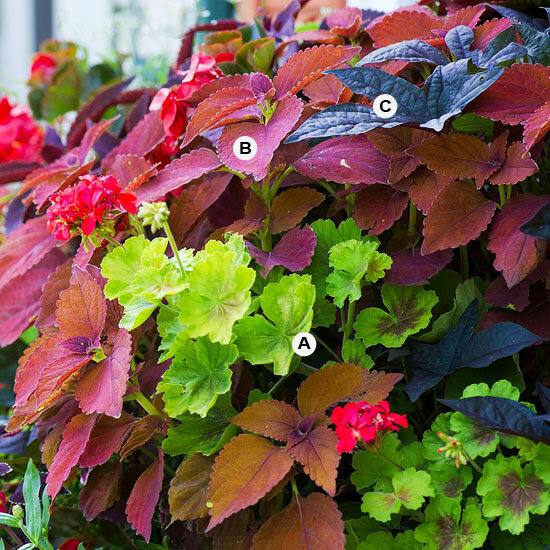 You can skip flowers altogether with these gorgeous deep-hued plants- the foliage itself packs quite a color punch! Coleus, Geranium and purple sweet potato vine contrast beautifully here and will last all summer. Mixing and matching colors, textures, and planter sizes keeps things interesting. 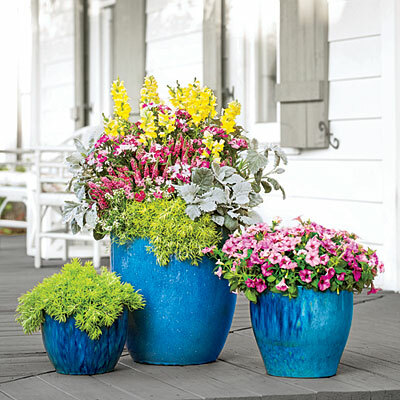 Don’t forget that you can re-purpose all kinds of containers as planters- galvanized buckets, old fire pits or chimineas, your child’s outgrown wagon, tool boxes, birdbaths, even old boots look charming filled with soil and mixed blooms. You can use all kinds of plants in your container gardens- spinach, lettuces, herbs and even cabbages, edible nasturtiums, violets, and pepper plants can be mixed in for gorgeous, delicious results with your flowering annuals, vines, ferns and ivies. Why not head over to your local nursery or home improvement store this weekend and see how you can add colorful curb appeal on a shoestring? Richmond- Solarize now to beat the RVA heat!